Where am I? 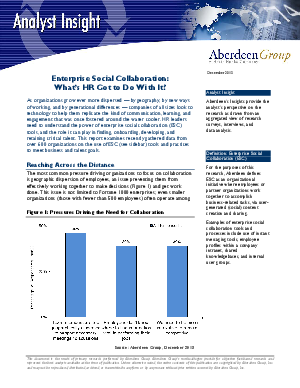 › Home > White Papers > Jive > Enterprise Social Collaboration. What's HR got to do with it?